Luxury Hotels: Four Seasons Resort Orlando at Walt Disney World, No Mickey Mouse Hotel! 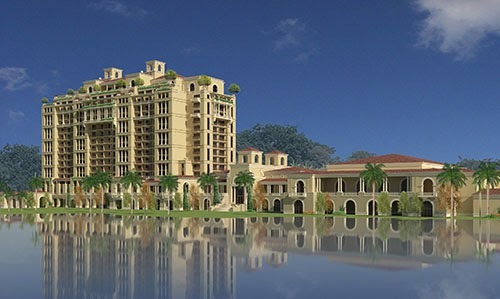 Four Seasons Resort Orlando at Walt Disney World, No Mickey Mouse Hotel! The brand spanking new Four Seasons Resort Orlando at Walt Disney World® is no cookine-cutter, Mickey Mouse Hotel. Four Seasons is known as a global luxury hotel brand that offers guests luxurious stays at magnificent properties spread across the world. They're claim to fame is exceptional service, stylish surroundings, delicious food options and amazing amenities, to ensure your time with them is nothing short of perfection. So it is really no surprise that Four Seasons has decided to open a new resort inside the gates of the famed Walt Disney World®. It will no doubt be a great vacation destination for families, couples or those looking to celebrate a special event. This locale is overflowing with great ways to spend your time. Of course visiting the many parks at Disney will surely be at the top of anyone's list, but there are many other fabulous things for visitors to do. Golf lovers can hit the links at the Tom Fazio-designed Four Seasons Championship Golf Course, and those in need of a bit of relaxation can book a treatment at the sumptuous on-site spa. 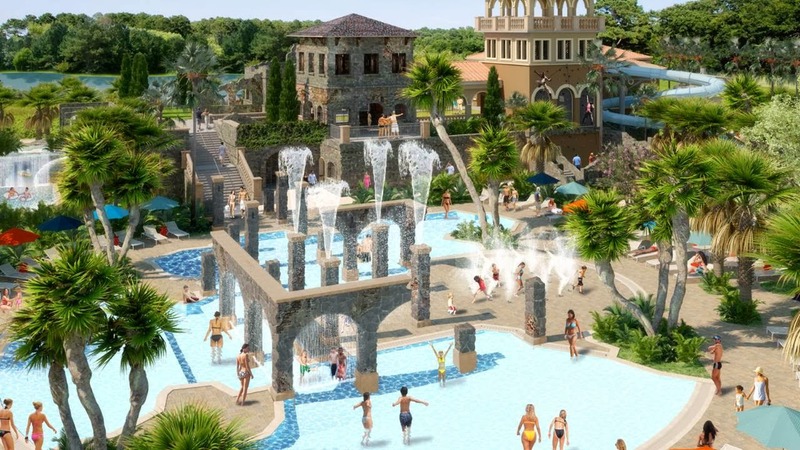 Cocktails will be flowing at the adult-only pool or float down the lazy river with the kids near the family friendly pool (it also features a splash zone and water slide). There is a great kids program, a top-notch fitness center, tennis courts and a convenient business center, all available on property. Definitely not to be overlooked is Explorer Island, a place where kids of every age can play, splash and enjoy the lovely Orlando weather. 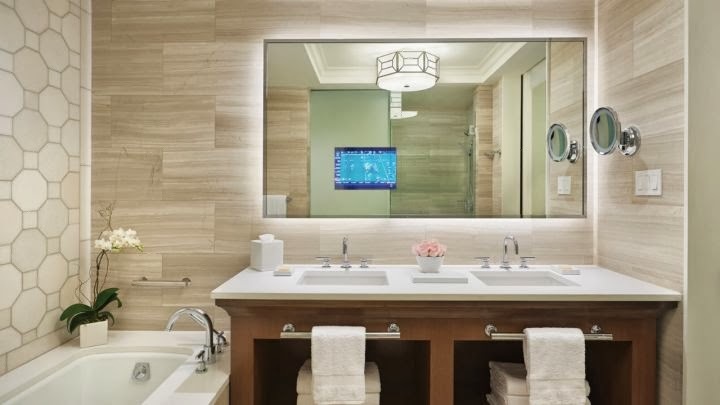 As with all Four Seasons Resorts, the rooms and suites are delightful; filled with comfortable furnishings, lavish linens and modern conveniences. And last but definitely not least are the enticing restaurants that are found at this Orlando resort, offering a variety of splendid food options. 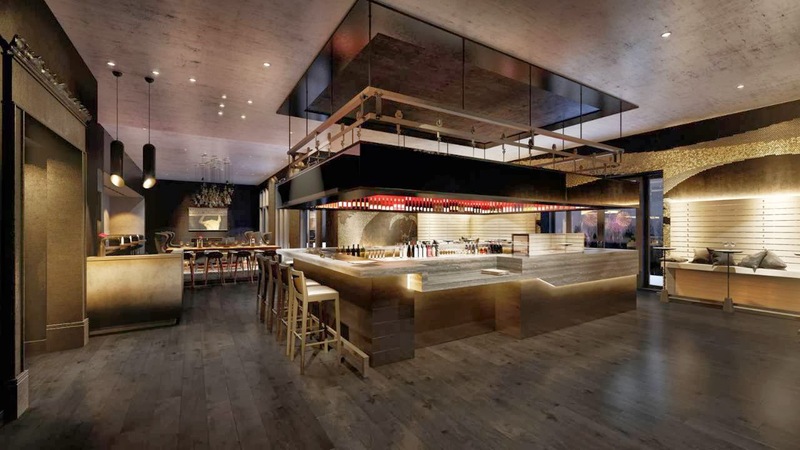 There are three locations, a rooftop steakhouse with Spanish flair and fresh seafood, an Italian restaurant that allows for both indoor and outdoor seating and an exciting southern-style smokehouse and rotisserie that is located poolside. Here you can also find two tempting lounges, one overlooking the lake with a menu of unforgettable drinks, and the other in the lobby that offers daily "quick-bites" and delicious gelato. Four Seasons has once again proven why they excel as a hotelier, offering guests limitless luxury, extraordinary amenities and unprecedented service that impresses even the most experienced traveler. If you make a booking across the right site, your stay at Four Seasons Resort Orlando at Walt Disney World® could come with Exclusive Complimentary Perks that are combinable with Special Offers for one of the best deals around. 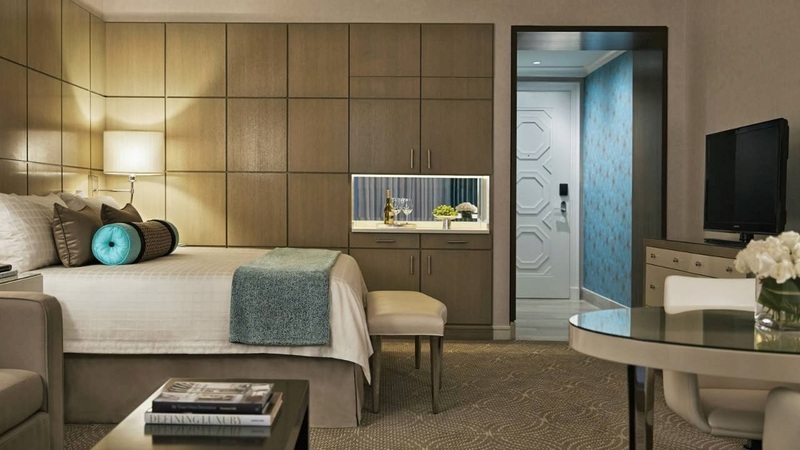 These perks include Room Upgrades, Daily "Full American Breakfast for 2, a $100 food and beverage credit and free high-speed Internet access in all Suites. Alongside these amazing benefits, if you stay 2 nights you receive the 3rd Night Free! during certain dates. Why not plan a trip to one of happiest places on Earth, and stay in style at this one of a kind, magical resort?